2019 the zeitimpuls contest has a lot of new features and again we are open for short films with more than 90 seconds! The category for short films made by tablet or smartphone without any great technical expense or effort on the topic “30 years since the opening of the iron curtain“. 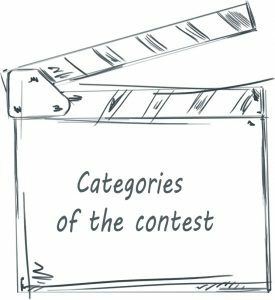 The category for short films made by school classes or youth groups and all young people under 15 years. After a preliminary round the winner of the zeitimpuls Junior Award 2019 will be selected by our youth jury.